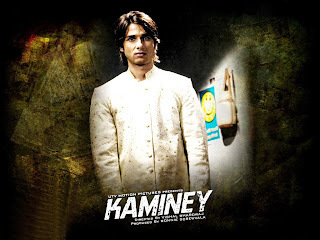 Filmmaker and composer Vishal Bhardwaj had set high standards for himself after the hit music of "Omkara" and he has fulfilled all expectations yet again with "Kaminey". 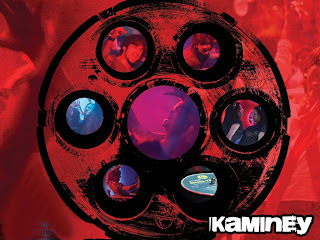 Full of punch, experimental and hummable, the soundtrack of the film is a must hear. 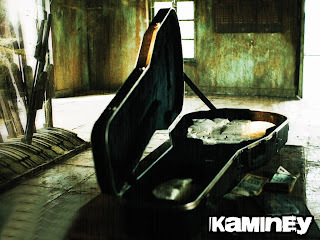 The album, which has lyrics by Gulzar and vocals by some of the best singers in the industry, has five originals and two remixes. 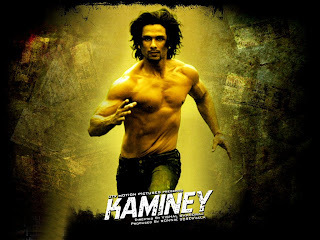 First comes an edgy and full of energy track called "Dhan te nan" sung by Sukhwinder Singh and Vishal Dadlani. While Sukhwinder gives the track a rustic flavour, Vishal adds the rock touch to the song. "Dhan te nan" has a certain magic that is intriguing and holds the interest of the listener till the very end. It is already a big hit with audiences. 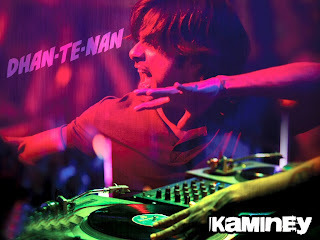 "Dhan te nan" has a remix version too that is more like a raw and scratchy variant of the original. Lower on instruments, this one focuses more on the vocals. Up next is a totally different track. "Pehli baar mohabbat", which is brilliantly sung by Mohit Chauhan, is a soft, free-flowing love ballad that instantly strikes a chord with the listener. Then we have the fusion of Western and Indian influences in "Raat ke dhai baje". It's a foot-tapping, fast-paced track that has Suresh Wadkar, Rekha Bhardwaj, Sunidhi Chauhan and Kunal Ganjawala behind the mike. The song also has a remixed version - an amalgamation of rap, pop and touches of classical. 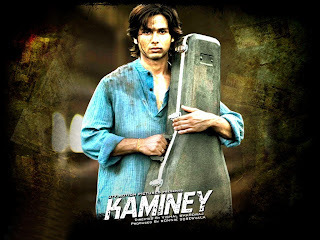 Next in line is a track that has a deadly combination of two very talented singers - Sukhwinder and Kailash Kher. The song "Fatak" has a folk flavour with a fast tempo and amazing vocals. Gulzar makes his presence felt with his trademark lyrics. 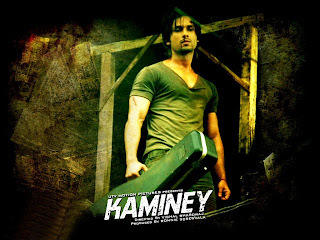 The song's ending sung by Sukhwinder packs a punch. 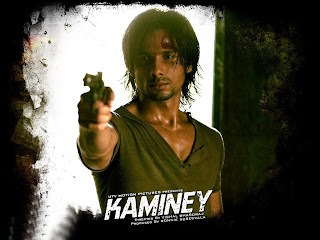 The title track of "Kaminey" has the composer going behind the mike as well. It has a very soft start but a few seconds into the song, the tempo rises. It's a different number mainly because of its out-of-the-box lyrics. A decent hear. Finally the album entails an instrumental theme song "Go Charlie". 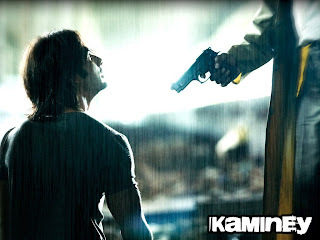 A two-minute long piece, Vishal Bhardwaj has done a great job with this track that is high on music and extremely edgy. 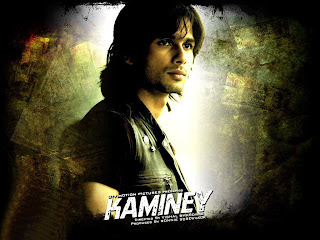 On the whole, "Kaminey" is easily among 2009's finest scores. Experimental in its sound, yet very mainstream in appeal. Vishal Bhardwaj has proved his mettle yet again.